As Paris lived through the darkest hours in the beautiful city’s modern history, we were preparing for the Milipol industry show, as the event commenced with enhanced security precautions. The security industry show – access limited to security tech professionals and government officials – is held bi-annually in Paris. As in London’s DSEI Show, where we premiered the Virtus this summer, features like Virtus brand new DWD Weight Distribution System drew visitors’ attention. 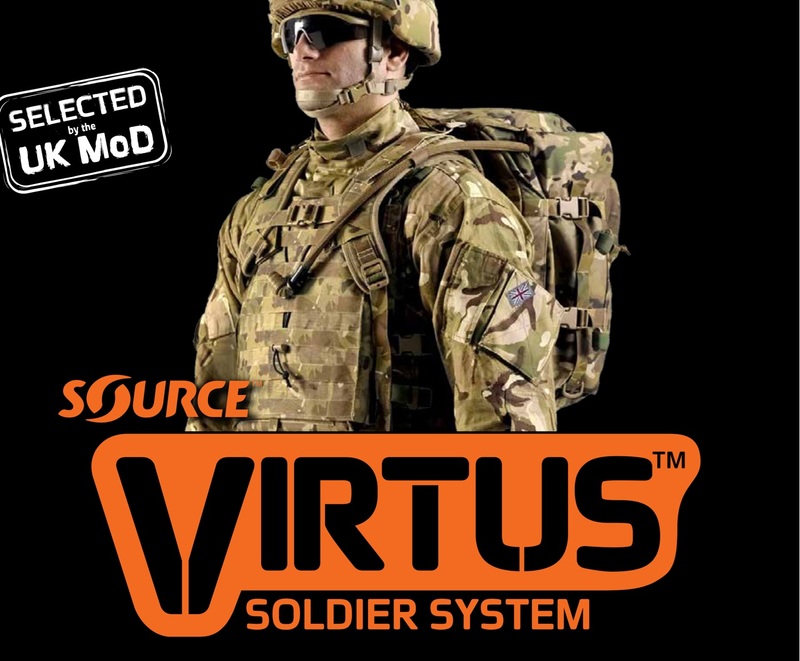 You will find more about Virtus Soldier System soon here on SourceTacticalGear.com. Sign up for our monthly newsletter and we’ll keep you up to date.